The name of this magazine speaks volumes about its content; American Songwriter magazine is a music based magazine, which is an esteemed brand from the United States. Buy a single copy or subscription to American Songwriter magazine. The first issue of this esteemed magazine came in May, 1984. It comes up with its issue on a bimonthly basis. The underlying aim of this glossy magazine is to provide the audience a great insight into the art of writing songs. Since its inception, American Songwriter magazine has been carrying with it the legacy of the art of writing songs. The cultural changes which have been witnessed in the mechanism of creating songs and the other engaging aspects are well preserved in the various issues of this rhythmic magazine. This intriguing magazine explores and publishes the undiscovered facts about each and every genre of music ranging from hip-hop to rock to classical to soul. 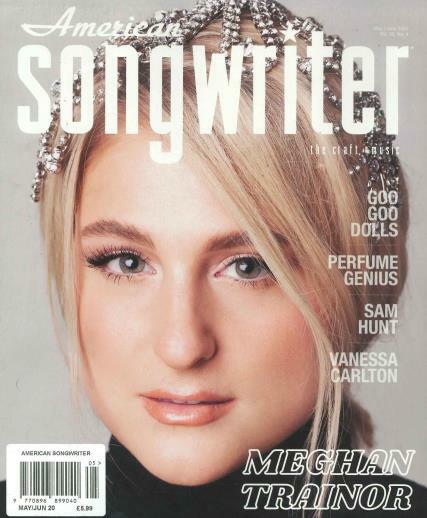 American Songwriter magazine particularly caters to the individuals who are passionate about music and writing songs. The magazine is considered an institution in itself, when the question of creating great music and songs pops up.